Virtually Experience Backcountry Lodge | Backcountry Lodges of B.C. Virtually Experience Backcountry Lodge | Backcountry Lodges of B.C. Zoya Lynch and her family got hooked on Golden’s backcountry lifestyle in the early 1990s. Her parents took a leap of faith and invested in the Amiskwi lodge in the back of the Blaeberry Valley. As long time residents of Calgary, and with four young children, becoming a part of the backcountry lodge was quite the change for the family. Now, Lynch and her sister Izzy are producing a short documentary to show how the little lodge in the backcountry changed their lives. They also received a $40,000 grant from STORYHIVE to create a virtual reality 360 degree immersive look at a typical backcountry winter trip. The sisters have been working with Lululemon film creative Andrea Wing to create the virtual reality experience part of the two pieces they are creating. 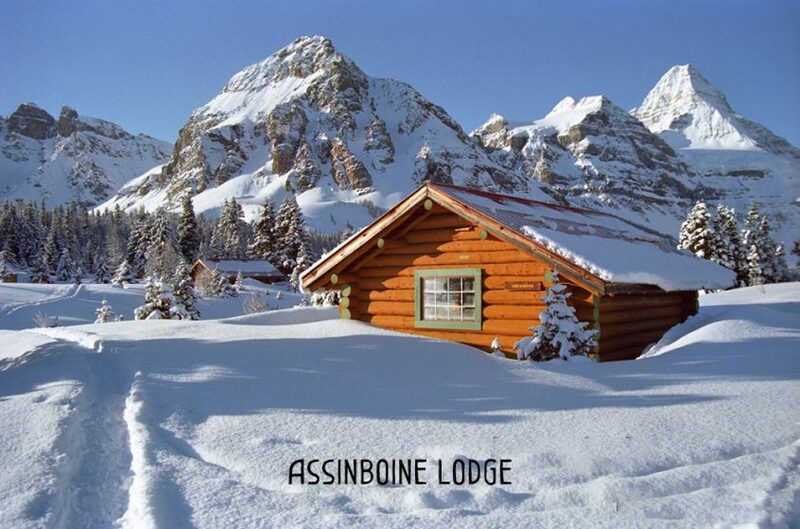 In 1994, the Lynch family had an opportunity to invest and build the Amiskwi Lodge, and they quickly jumped on it. The family’s story will be told in a video documentary that is less than 10 minutes long.